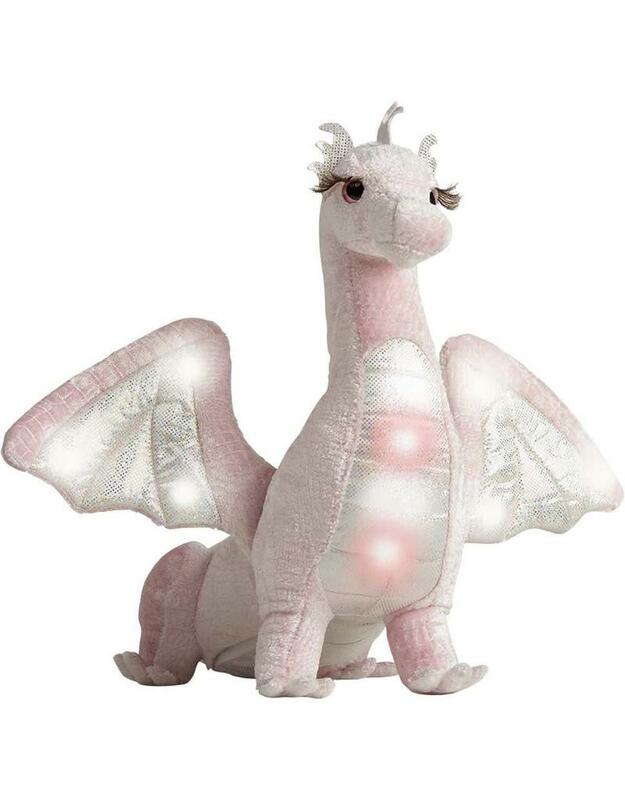 This plush prehistoric playmate is beautifully designed and loaded with details. About 16" tall, it has lights, sounds and lots of personality. Requires 3 AAA batteries.